​Thinking about mold testing? You're not the only one, but you probably have a lot of questions. You'll wonder whether or not you really need testing, how to choose the right company, and how mold testing can benefit you. The truth is that mold spores are everywhere. They've been around since long before humans have existed. They're usually not a problem on their own, but once those spores contact moisture, mold will start to grow. Since mold can have some serious health consequences, it's always best to know your home's or building's mold status. Still have questions? Then keep reading, and feel free to contact us at any time. 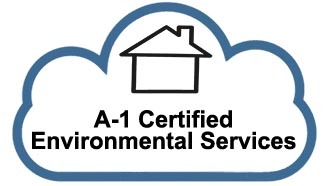 At A-1 Environmental Testing, we provide mold testing for your home or office. 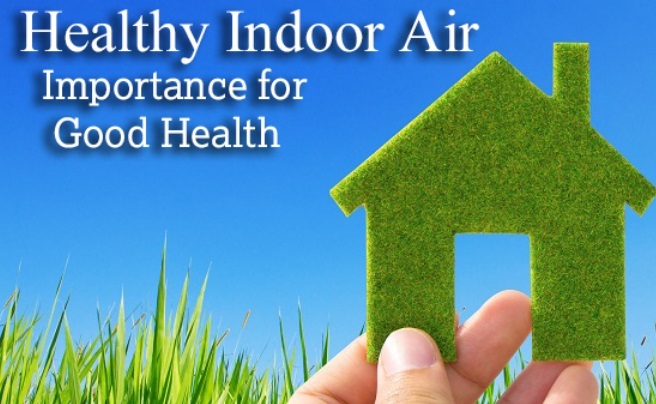 Our indoor air quality testing will ensure that you do not have harmful mold in your air. We also perform meth lab testing in homes to ensure that no illegal activity is taking place in your residence. What we do in our mold inspection: 1) We test for the presence of elevated mold conditions within your indoor environment. 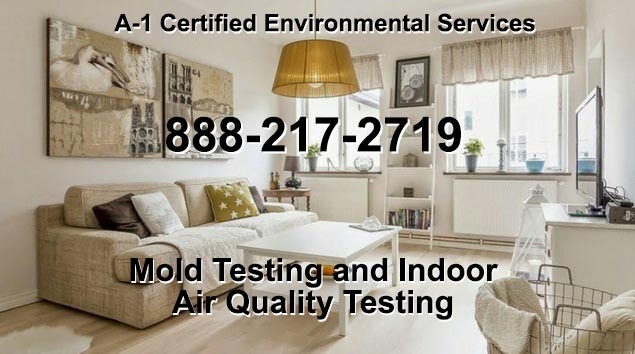 2) We test for the presence of toxic mold within your indoor environment. Let's start with the biggest question: Do you really need mold testing? It depends on your situation. Of course, just about anybody can benefit from knowing their home's mold status. The peace of mind will certainly help you breathe easier, and mold problems are incredibly common. However, some people can benefit from mold testing more than others. Do any of the situations below describe you? If so, it's probably time for you to test for mold. 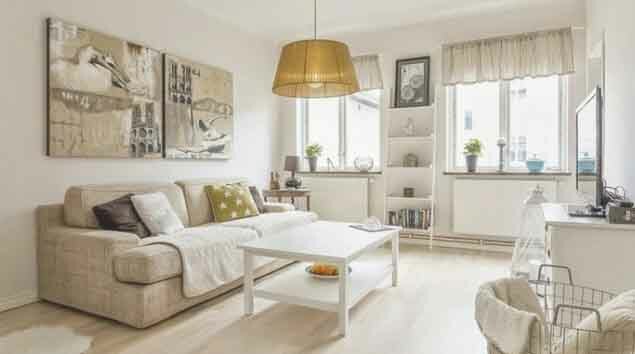 - You have an older home or building. Older structures come with a bigger mold risk than newer structures. They've had more exposure to moisture over the years, and they often have more cracks and other places where mold likes to hide. If your home or building has been around for a long time, it probably has a mold problem. Testing will let you know for sure. - You have a lot of moisture. As previously mentioned, mold grows once moisture is involved. Homes and buildings in the San Francisco and Los Angeles regions can pick up moisture from the sea. Rainy seasons and humid months also bring a higher mold risk than dry seasons. If you've just been through a humid spell, you should absolutely check for mold. - Someone in your home or building has health problems. Mold can aggravate a lot of health problems, especially respiratory issues. If someone in your building has experienced a lot of health problems, mold may very well be the culprit. - You have a complex ventilation system. Commercial buildings often have more complex vent systems than homes have. Think about the air that circulates through your building. If that air has come into contact with mold, then that mold is spreading all across your building. 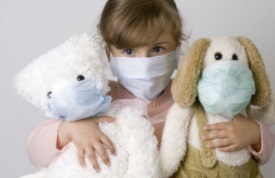 One way to make sure that you have healthy air is to make sure that air is free of mold. - You have an attic or basement. This applies to virtually every homeowner, but plenty of commercial buildings have these spaces, too. Mold prefers damp, dark places. As a result, attics and basements are often full of mold. Have a crawlspace? It could also have mold. The more dark, hidden corners you have, the greater your risk for a mold problem. Testing will help you keep these spaces as clean as possible. - You've just had your building remediated. Maybe you've already dealt with a mold problem. You've had a professional clean the space, but you want to make sure that they did a thorough job. If you get the space tested, you can tell whether or not you've truly gotten rid of the problem. Choose a testing service that isn't connected to your remediation service for the most unbiased results. You've heard that mold can be dangerous, but just how dangerous is it? It depends on a couple of factors. First of all, it depends on just what kind of mold you may have. While some mold is relatively harmless, black mold causes health problems. Unfortunately, black mold is also one of the more common types of mold. If you have any amount of black mold in your home or building, you'll need to get rid of it as soon as possible. Unless you remove all the mold, it will continue to grow, and so will these health problems. It's best to get your home or building tested and remove the problem while it's still manageable. Now that you know why you need mold testing, let's talk about how the process works. Thankfully, when you work with a mold testing professional, the process is simple and straightforward. Best of all, it won't take too much time from your already busy day. Mold testers can use two main ways to get samples from your home or building: surface testing and air testing. Your mold testing professional may use either of these methods, depending on your situation. Surface testing involves taking samples from different surfaces. Your tester may use swabs, wipes, or even strips of tape to collect samples from your surfaces. Air testing involves collecting air samples into tightly sealed containers. Your testing professional will send these samples to a lab to be tested for mold spores. Of course, you don't want to let just anyone test your home or building. You'll want to make sure that you make the right choice. So, how do you choose the right mold tester? Start by searching for testers in your area. Then, you can narrow your search based on your criteria. Look for an unbiased mold testing service. Some mold testing companies also provide mold remediation. These options may seem convenient at first. However, these companies may also tell you that you have a mold problem even if you really don't. Their goal is to get you to use their remediation service. With these companies, you may spend far more money than you should. An unbiased company is a company that only offers testing. These companies have no connection to any remediation service. Whether you have a mold problem or not, these companies will be honest with you. You won't spend any more money than you need to spend. Next, look for professionals who have a lot of experience. The more experienced your mold tester, the more accurate and efficient the process becomes. Check company websites for mentions of experience. You can also call or email the company to ask. Finally, ask about customer satisfaction. Online reviews are a great place to start. See what past clients have to say about your chosen company. Check the website for a satisfaction guarantee. Once you've gone through this checklist, you'll find the perfect mold testing service. Soon, you'll have the peace of mind that comes from knowing your building's mold status. There's no reason to keep guessing. Take your building's health into your own hands. It's time to get proactive. How else can you protect your home or building from mold? You have several options. First, you can make mold testing a regular part of your maintenance routine. Check for mold once every few years or so. Ask your professional tester how often you should check. You may need more or fewer mold checks depending on your situation. Second, keep your spaces clean and dry. This especially applies to spaces like the attic and the basement. Remember that mold will keep growing unless you remove it completely. Second, make sure that you keep your home and/or building properly ventilated. 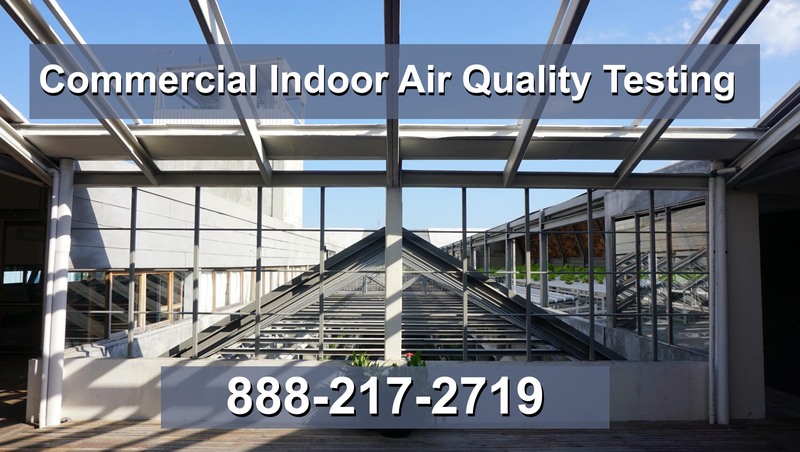 The right amount of airflow will work wonders for your building's overall health. Dehumidifiers will reduce moisture in the air, preventing further mold growth. FOR ADDITIONAL INFORMATION CONTACT US AT 888-217-2719!